There are many ways to support our students here at Eastside Academy. Whether it is a financial commitment, or an investment of time, we are grateful for your support! To become a volunteer, please take a moment to read some of the specific needs and roles we have for volunteers at Eastside Academy. Please print and return the Volunteer Application to the appropriate address below. The purpose of the Eastside Academy Mentoring Program is to mirror the image of God to at-risk students in one-on-one relationships that inspire change and build life skills. Many at-risk students at Eastside Academy have never experienced a healthy relationship with an adult. 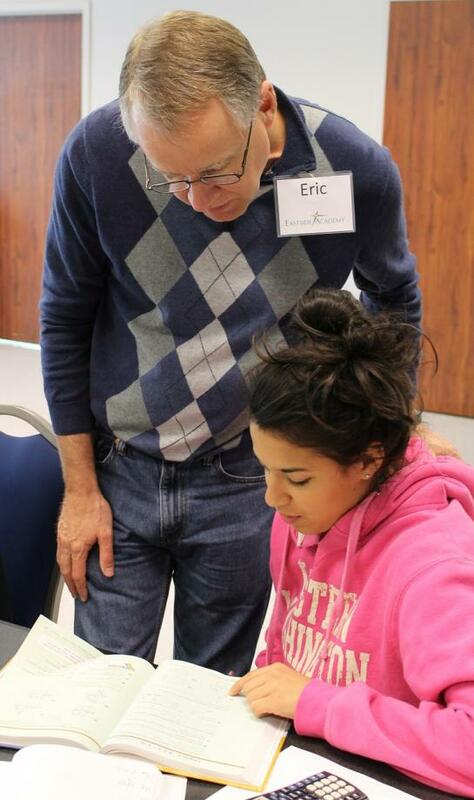 Beginning in 2013, we've paired every student with a mentor, and our need for more mentors has never been greater. 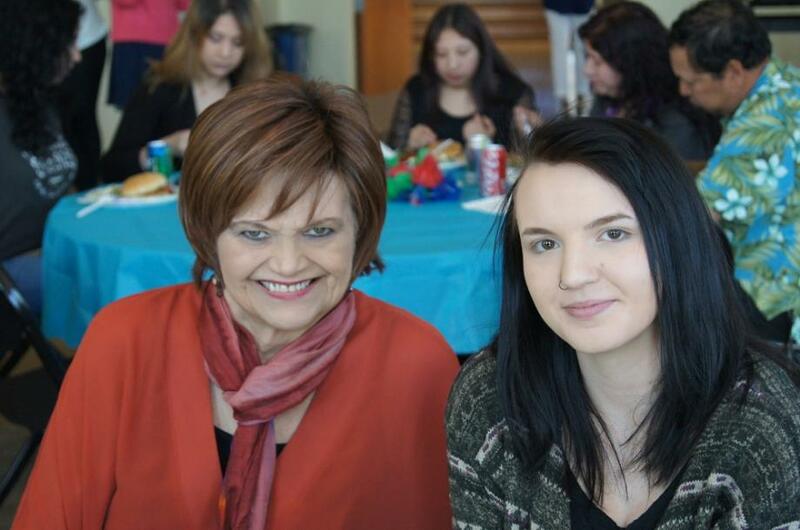 For more information on how you can become a mentor to one of our students, please visit our Mentoring Program page. Eastside Academy is always in need of volunteers to work with students academically. Whether it is helping teach a class, tutoring our students, or helping organize a class trip, our schools can use your time and talents in some way that supports our students. For inquiries about how you can support our students academically, please contact Jennifer Low, our Director of Education. Are you interested in preparing meals for the housing program at Eastside Academy? Click on the link below to sign up for a date and to learn more. Eastside Academy has two major events every year that bring in over 30% of our yearly budget. For more information about these events, please click on the links below. In addition to these events, we also host monthly informational luncheons. To RSVP to an upcoming luncheon, please email Yana Friday, our Director of Development, Fundraising and Events. For more information on other volunteer roles such as special student events, graduation, baking for events and other ways for you to support our students, please contact Jennifer Low, our Director of Education.